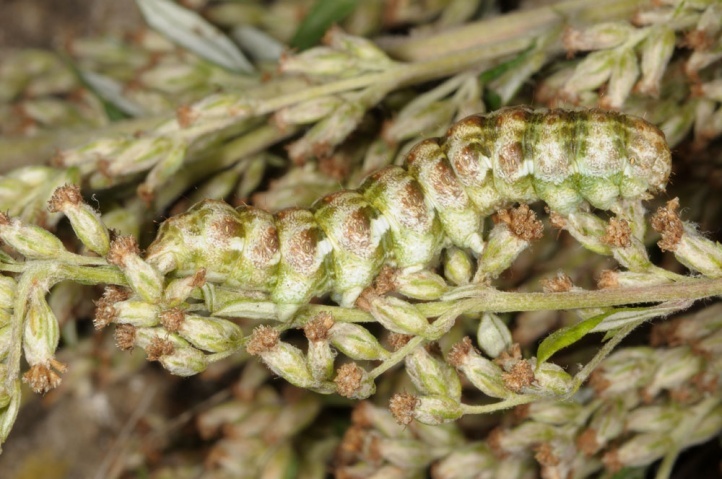 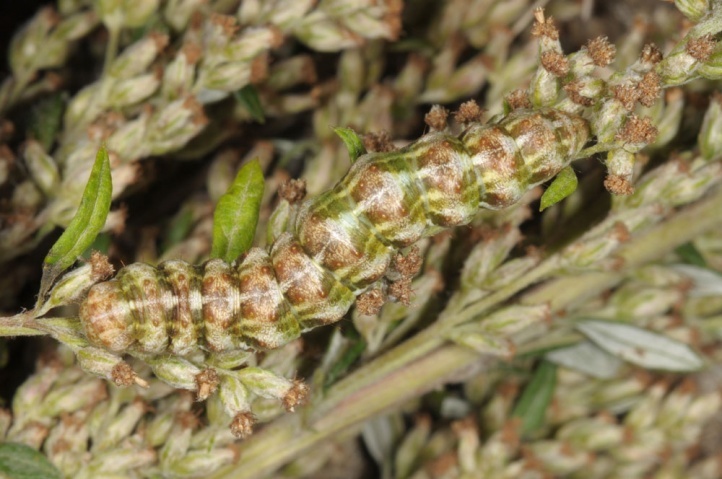 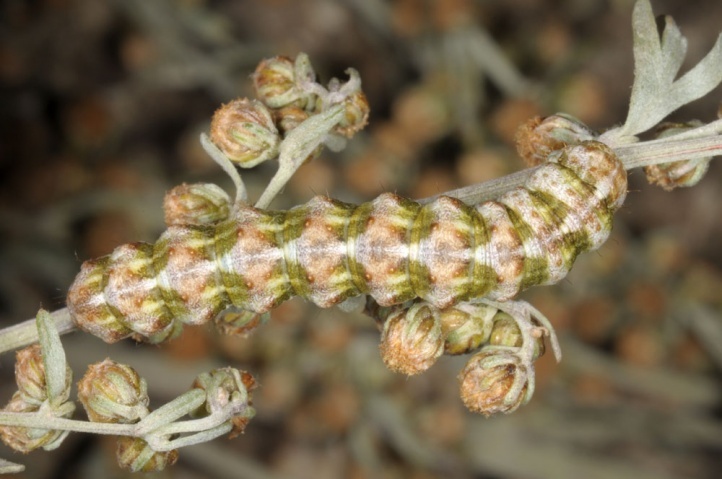 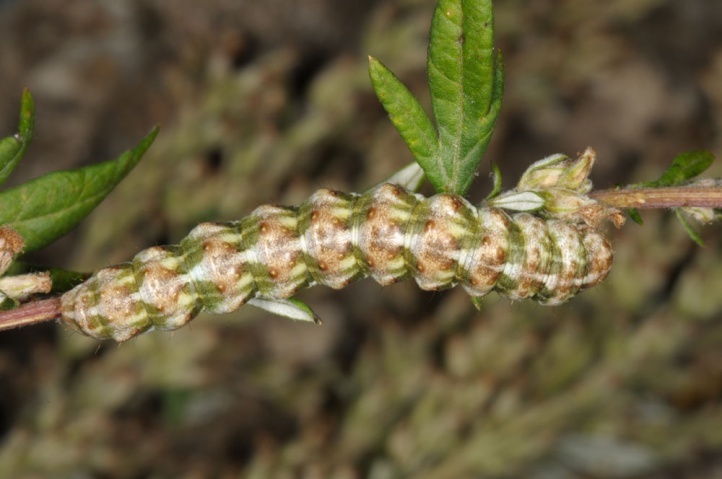 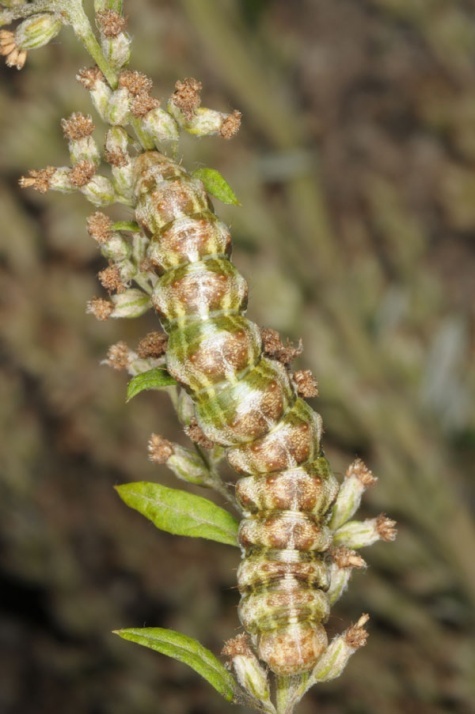 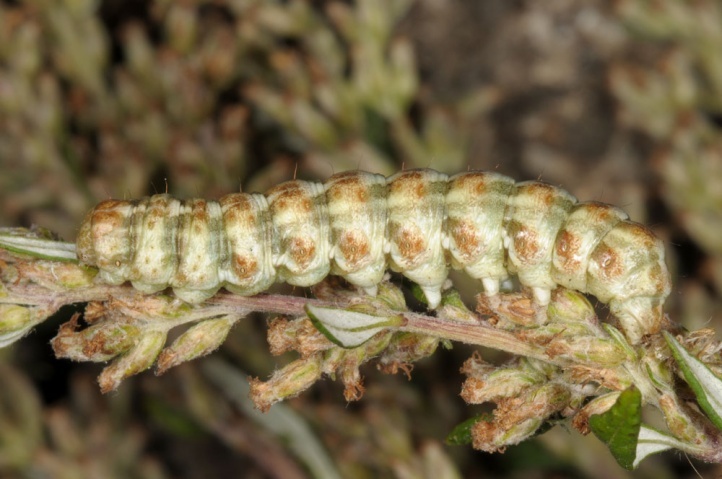 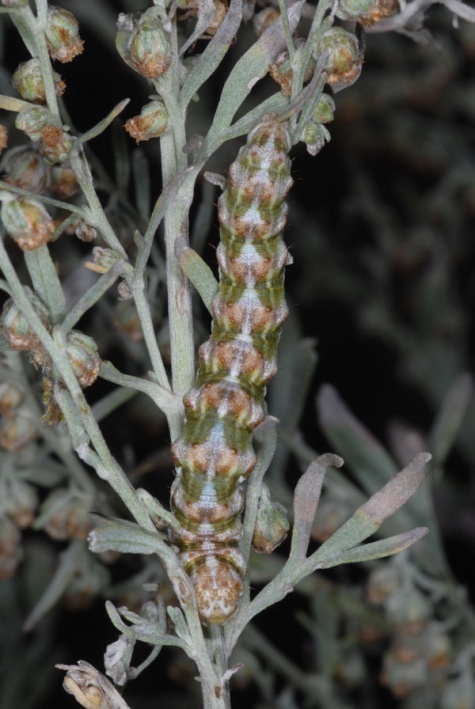 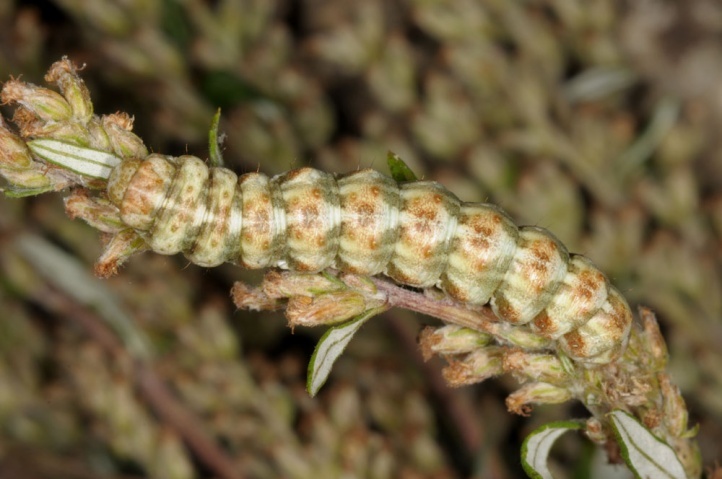 The larvae feed on Artemisia species, particularly Artemisia absinthium and Artemisia vulgaris. 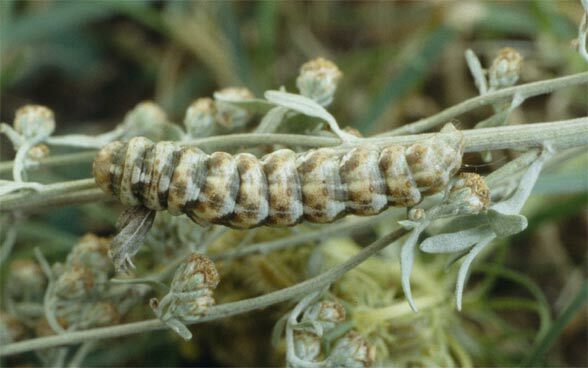 Cucullia absinthii inhabits Artemisia stocks in nutrient-poor grasslands, sandy places, unmown road and field margins, in gravel pits and in ruderal areas. 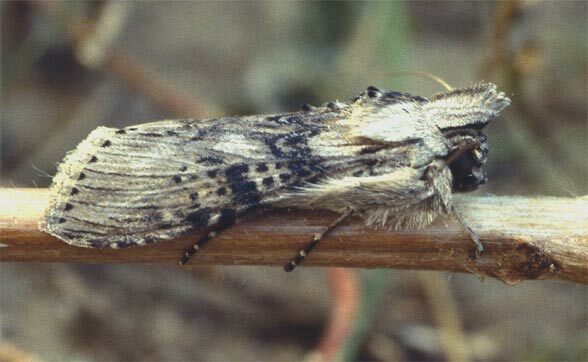 The moth is found mainly in the planar and colline level, but occasionally also in the montane up to 1600m asl in the Southwestern Alps. 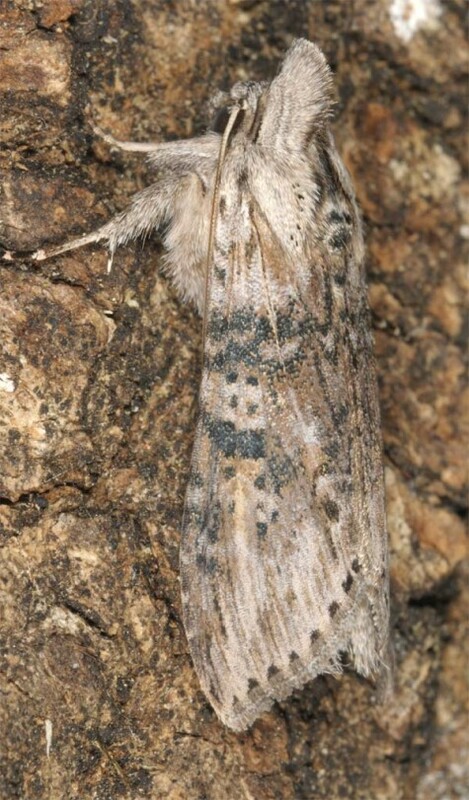 It is very mobile. 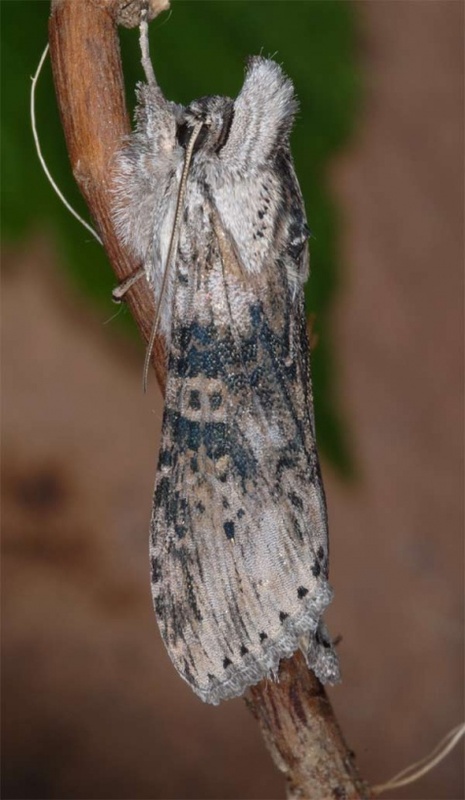 The adults fly in a single generation from late June through August. 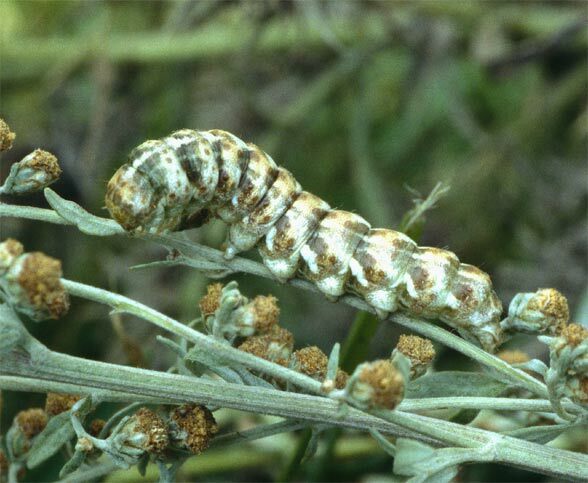 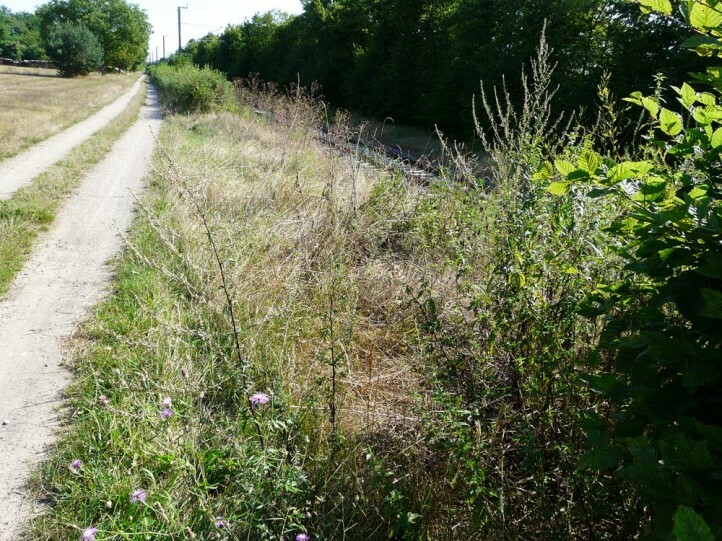 The caterpillars can be found in August and September. 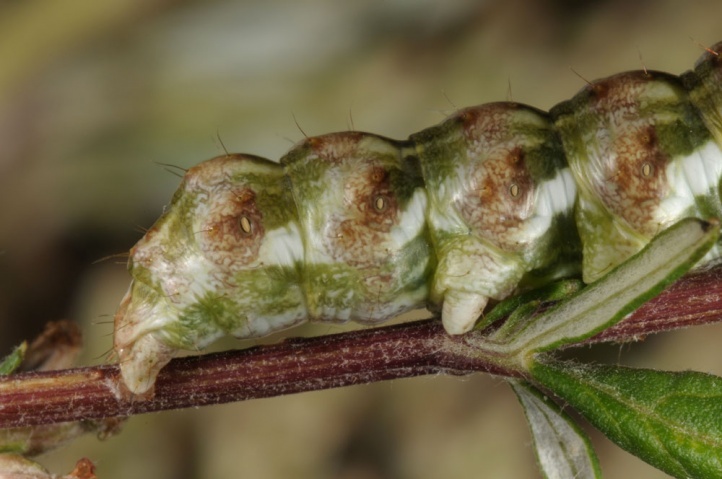 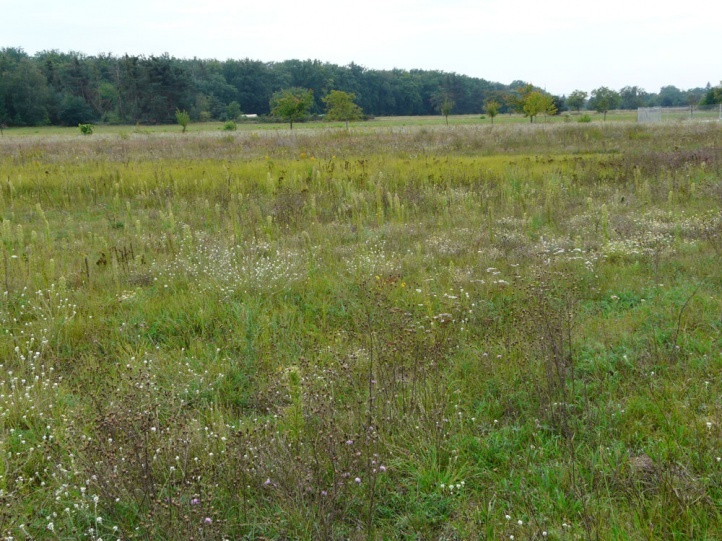 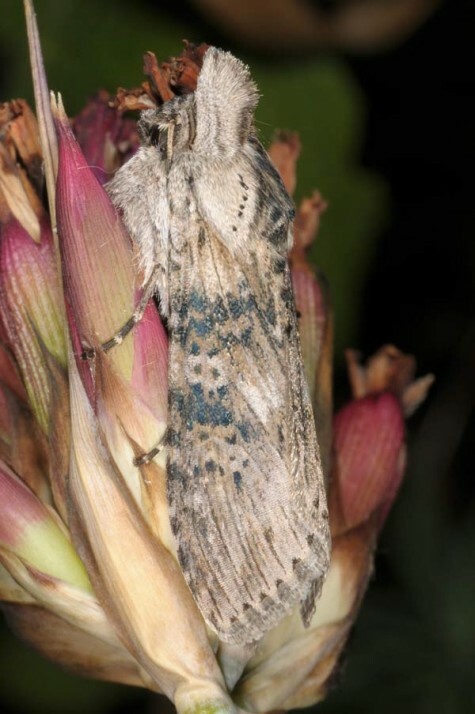 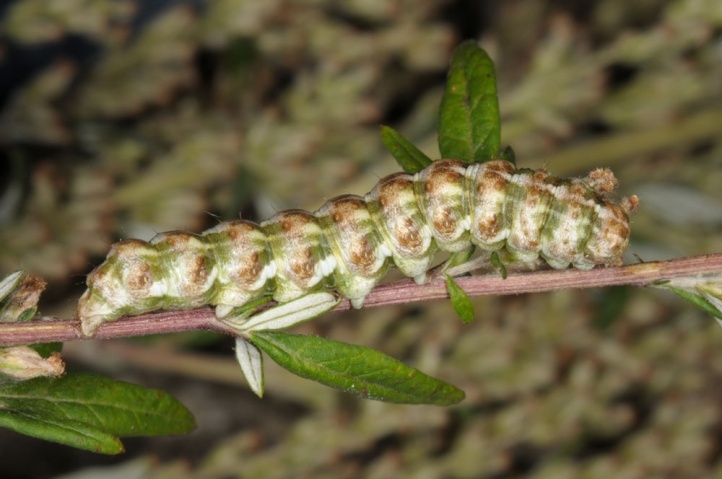 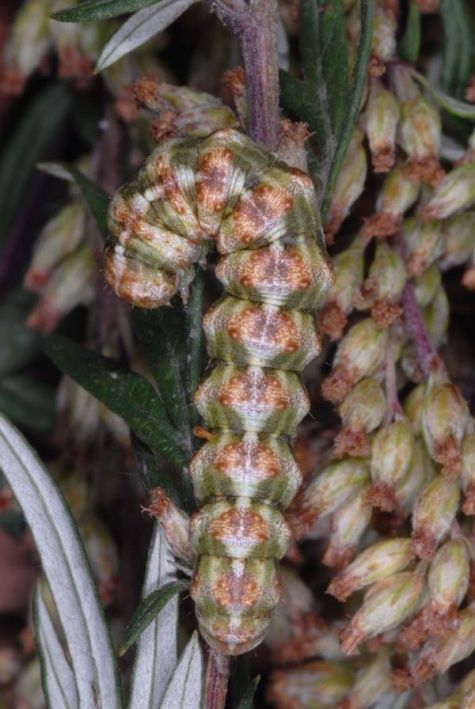 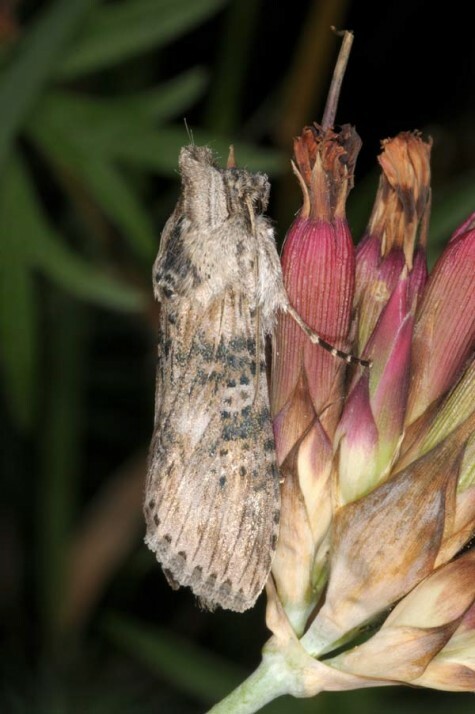 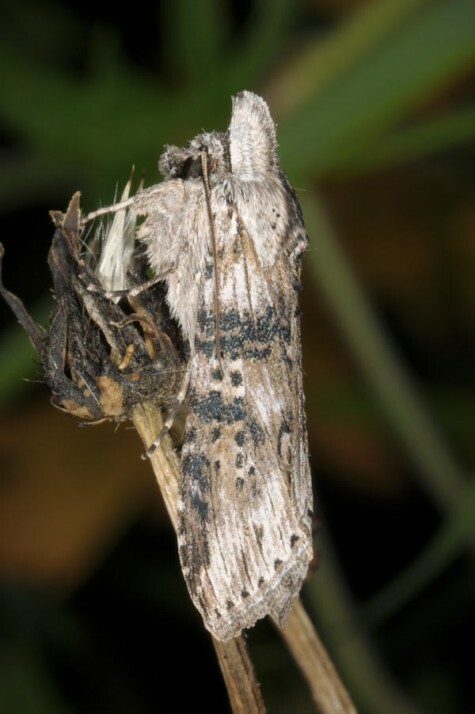 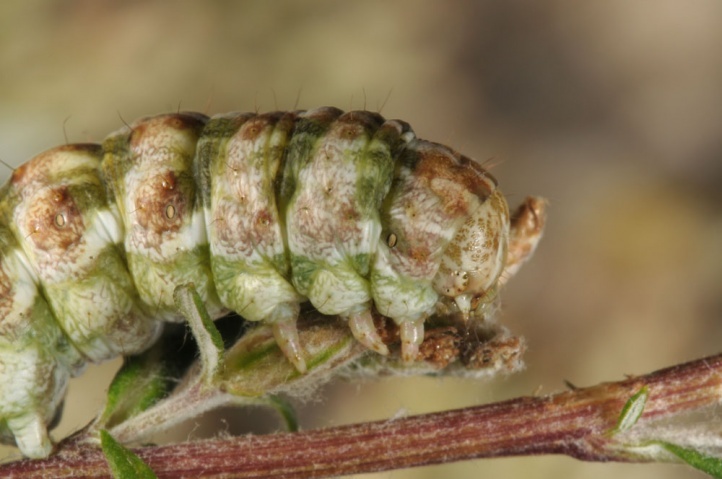 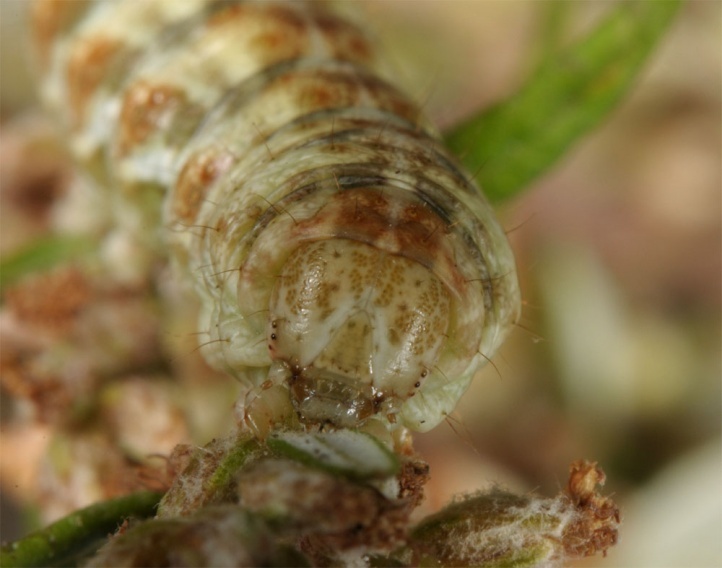 The well-camouflaged larvae can be found by searching for the feeding pattern (baldly eaten stalks). 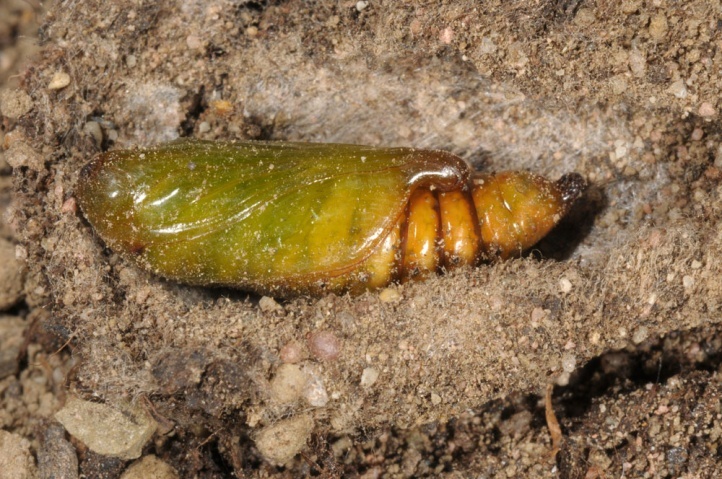 The pupa overwinters in a dense cocoon in the upper soil layer. 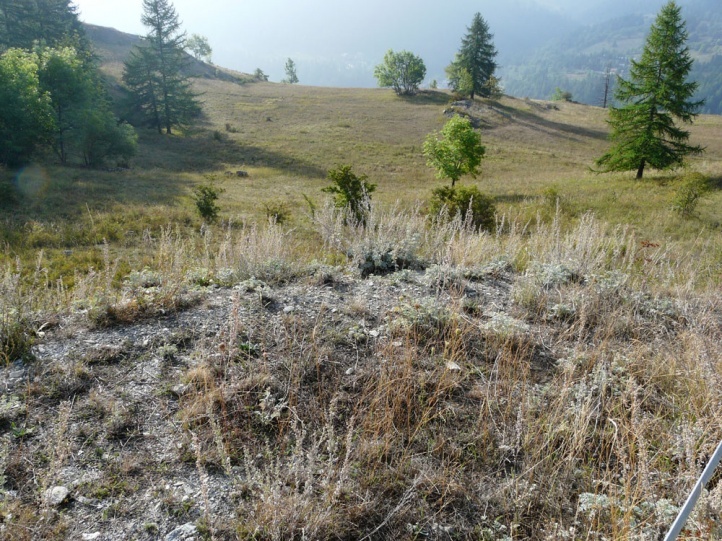 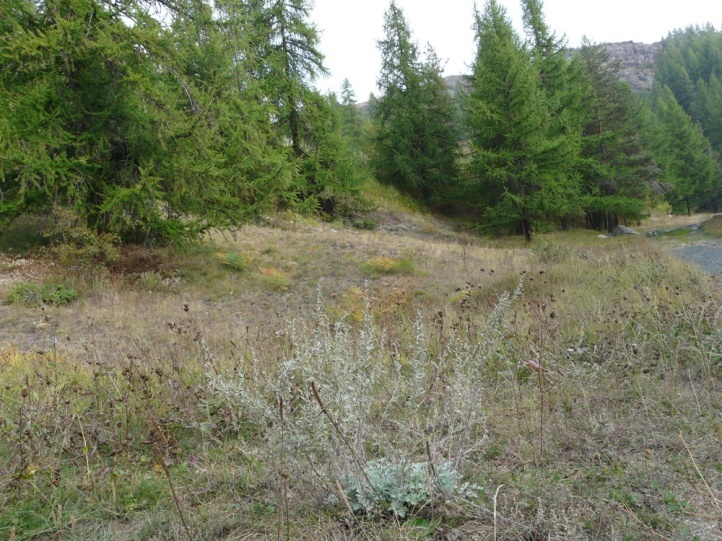 Cucullia absinthii has already been pushed back sharply due to the catastrophic decline of sandy ruderal terrain (specialty crops such as asparagus, overbuilding, reforestation, other intensification) and suitable grasslands with wormwood. 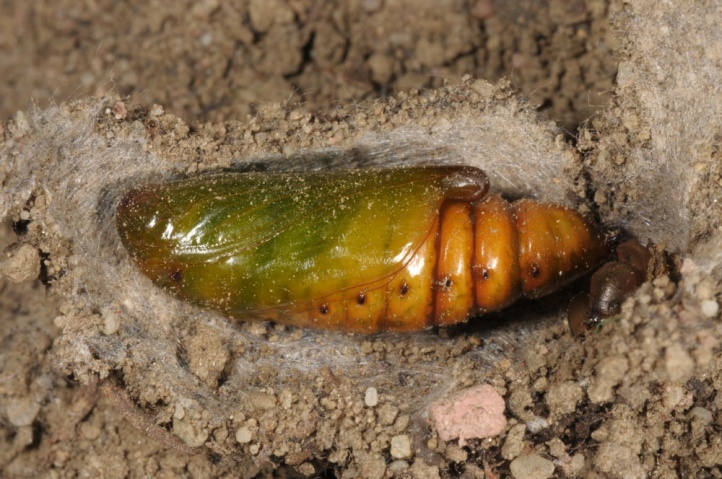 But it is very mobile and can quickly colonize newly created habitats. 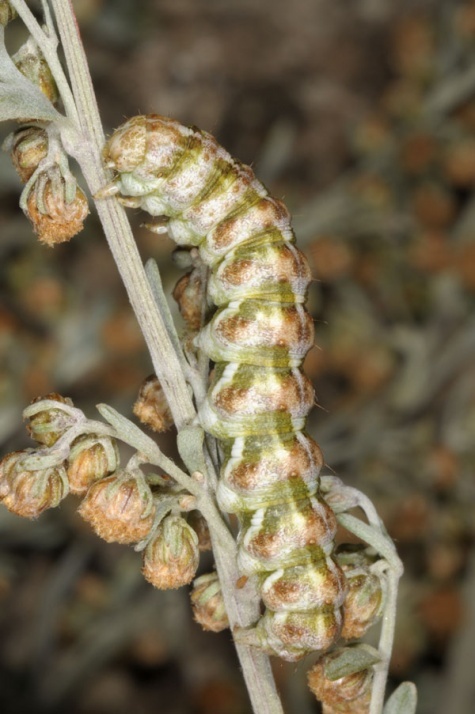 Cucullia absinthii is widespread in Europe and temperate Asia to China.